The Library of Congress has acquired its largest comic book donation to date, with more than 3,000 items from the collection of Stephen A. Geppi, owner and CEO of Diamond Comic Distributors. 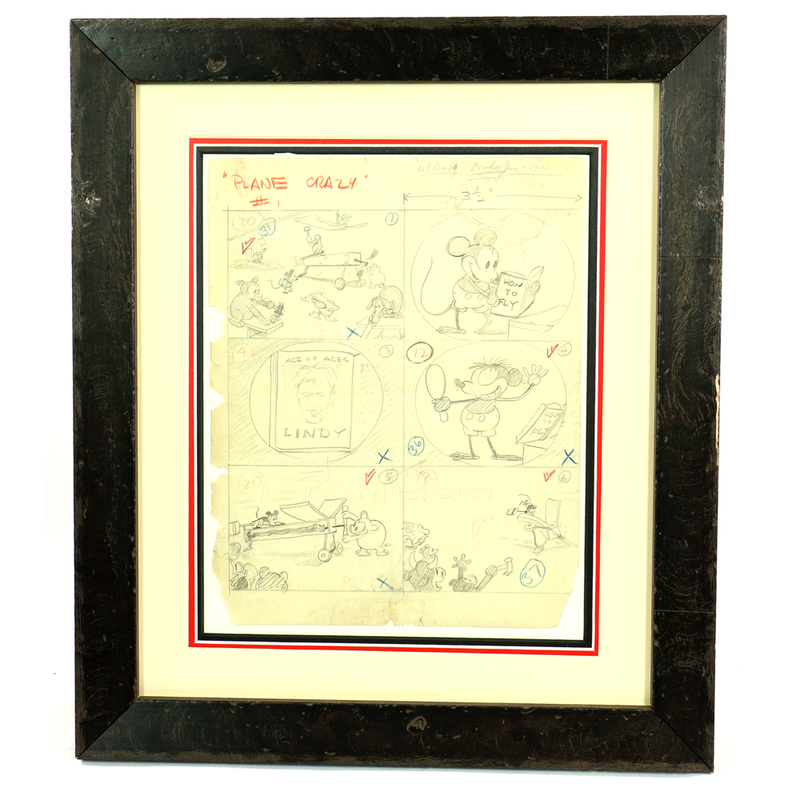 The items span eight decades, and include six rare storyboards from 1928’s Plane Crazy, the first Mickey Mouse animated short produced, as well as comic books, original art, photos, posters, newspapers, buttons, pins and badges. The collection will go on display beginning this summer. The donation, valued “in the millions” by the Library of Congress, comes as Geppi closes his Geppi Entertainment Museum, founded in 2006 in Baltimore, Maryland. The Library of Congress holds more than 140,000 issues of about 13,000 comic book titles, dating back to the 1930s. Among its collection are copies of All Star Comics #8, featuring the first appearance of Wonder Woman, and Amazing Fantasy #15, which marked Spider-Man’s debut. The post Library of Congress Acquires Its Largest-Ever Comics Donation appeared first on CBR.